Due to changes at the registry we cannot accept any registration or transfer orders until further notice. 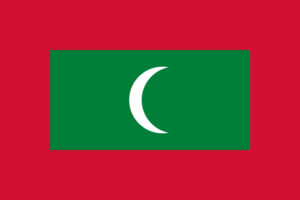 Meaning of Extension .mv is the official country domain (ccTLD) from Maldives. 1For new registrations plus 52 one-time fee.